Fighting along the Piave continues. 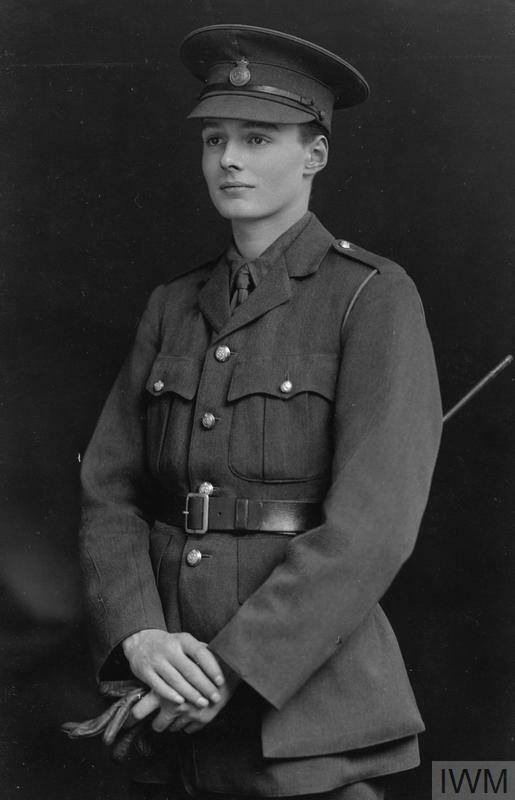 Captain James Tennant Whitworth Boyd (Canadian Army Medical Corps) dies of nephritis at age 26. He is the son of the Reverend Andrew Boyd. Lieutenant Fraser Coventry Tarbutt (Royal Air Force) is killed at age 25. He is a silent movie actor and assistant director. As an actor, Fraser Tarbutt has performed in “Mary Moreland”, released in 1917, in which he portrayed Basil Romney. Lieutenant Sydney Wright Ellison (Royal Air Force) is killed in Italy at age 19. He is the son of the Reverend Thomas H Ellison Minster of Oldpark Road Moravian Church Belfast.